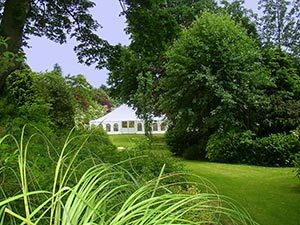 We’ve been custom making marquees for over 50 years, and with our efficient and comprehensive hire service, you can enjoy the perfect venue for your summer party. Whether it’s a wedding, anniversary, function or corporate event, we’ve got a range of marquee sizes and shapes to suit your needs. We provide outer marquee layers, as well as linings, floors, lighting, bar areas, toilets and more. Basically, if you need it in your marquee, you can get it from us. Our friendly and professional team will be on hand to erect your marquee, making sure it’s sound and solid for your event. Plus, this being the British summer, it’ll be watertight in case it rains. So nothing can spoil your big day. We take care of all the little details, leaving you free to enjoy your day without the stress and strain of having to worry about the venue.